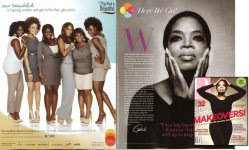 Nappturally Chic Jere: Hello Maeling and thank you so much for agreeing to share with us, I am so honored and excited! J So, tell us about yourself. Maeling: My name is Maeling and I'm a Ph.D. candidate in Materials Science and Engineering. 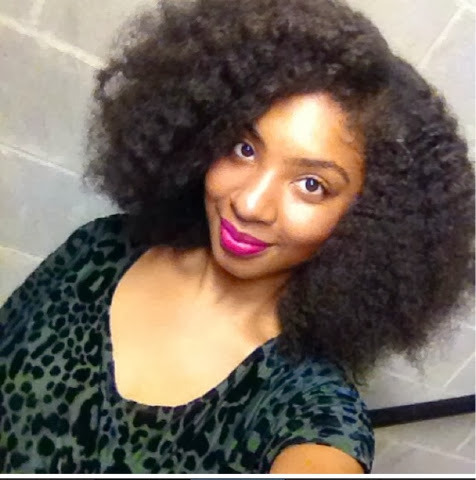 About four and a half years ago, I started both my natural hair and blogging/vlogging journey. NCJ: Congrats on the PhD!! So, tell me about your hair before going natural. How did you feel when you first relaxed your hair. 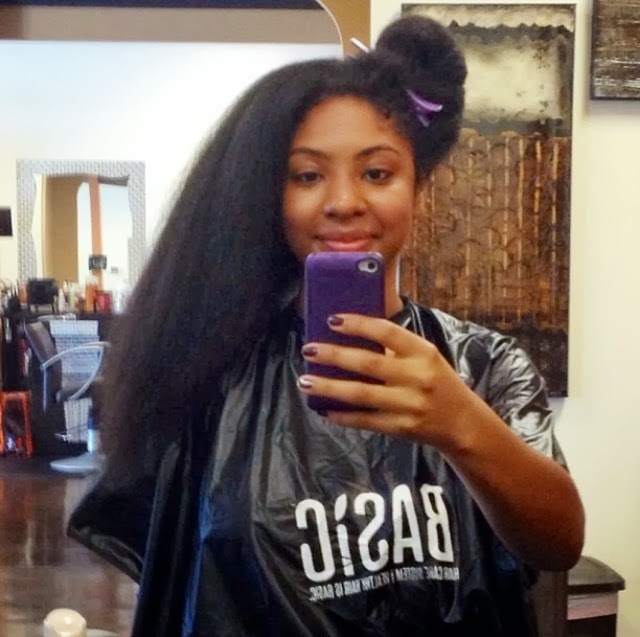 Were you frustrated with your relaxed hair? Maeling: I was relaxed from the time I was a young girl, so relaxed hair is pretty much all I knew up until I decided to go natural. I can’t ever recall being frustrated with my relaxed hair. In fact, I used to experiment a lot with my hair when it was relaxed as far as coloring and even cuts. 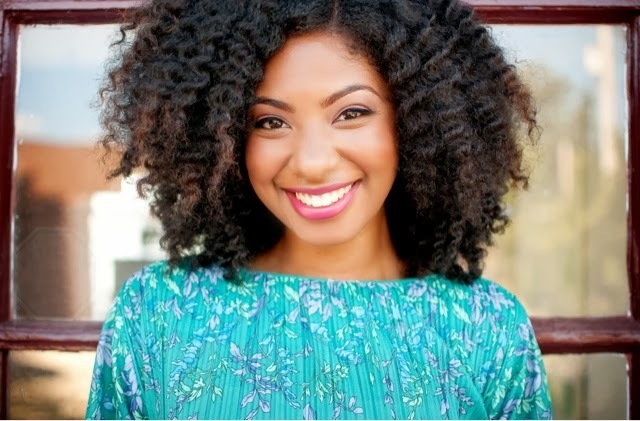 NCJ: Most people decide to go natural because they are frustrated with their relaxed hair, if that wasn’t the case for you, what made you decide to return to your natural tresses? Maeling: I have two younger sisters that stopped relaxing their hair before I did. Seeing the dramatic improvement in the health of their hair after they stopped relaxing really inspired me to give my natural texture a try. Maeling: I actually had two transitioning journeys. I stopped relaxing my hair for 4 months but since I really had no clue as to how to deal with my hair during that time, I became frustrated and ended up relaxing after those 4 months. 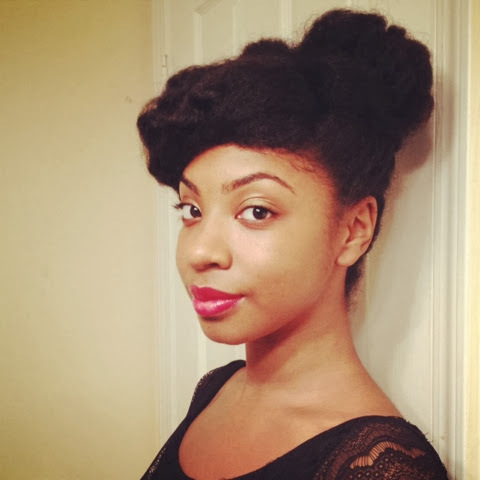 I immediately regretted my decision and it was at that time that some of my friends decided to go natural as well and shared with me some of the natural hair blogs and vlogs online, which were extremely helpful! Being able to transition along with a group of friends really took away my fears from the process. We encouraged each other and shared tips along the way. It certainly made a huge difference! 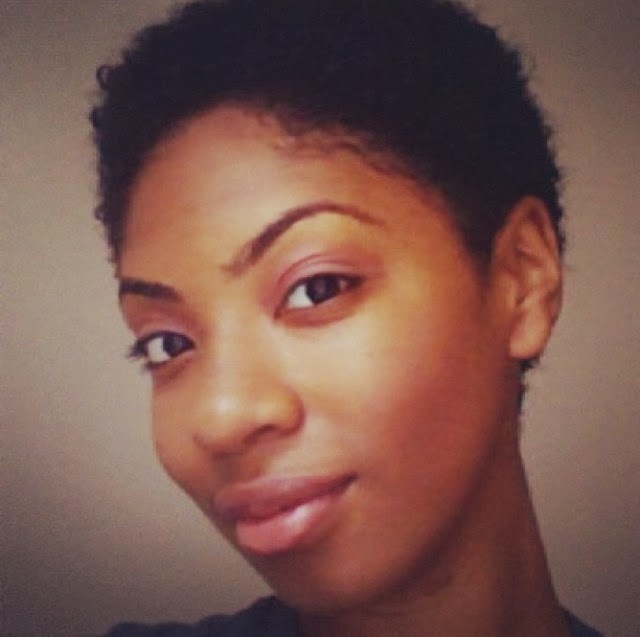 So after another 4 months of no relaxing, I went ahead and did the big chop! I even had a friend come to the salon with me that day for encouragement and she ended up filming my experience from beginning to end. NCJ: What are your favorite styles and favorite hair care/styling products? 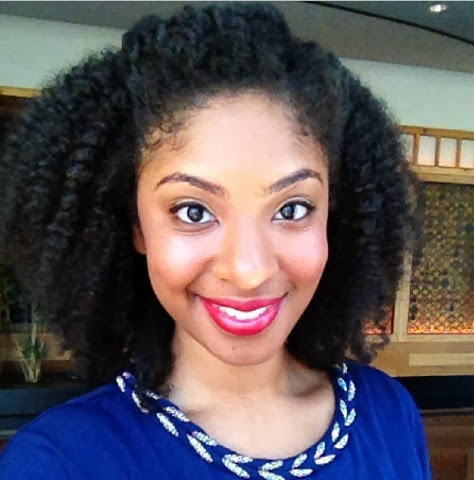 Maeling: I'm pretty simple when it comes to styling my hair, and I LOVE two-strand twist outs. 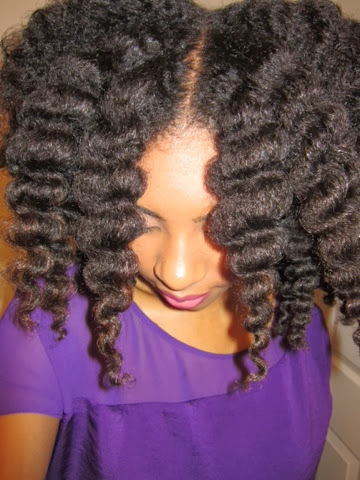 They're great because you can do so many different styles after taking the twists outs, including simple updos and sideswept ponys. 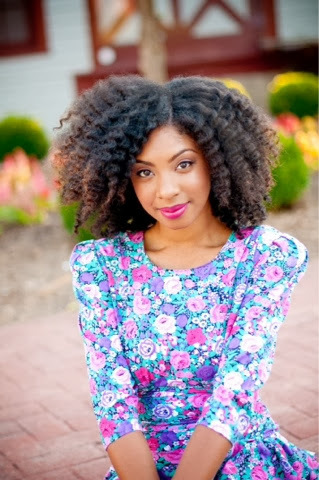 As a blogger in the natural hair realm, I've definitely become a product junkie and have so many favorite brands! 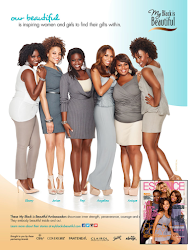 Some of my faves include Camille Rose Naturals, Alikay Naturals, TGIN, CURLS and Eden Body Works. NCJ: I can completely relate to becoming a natural hair product junkie… it is so much fun trying out all of these different products…lol! 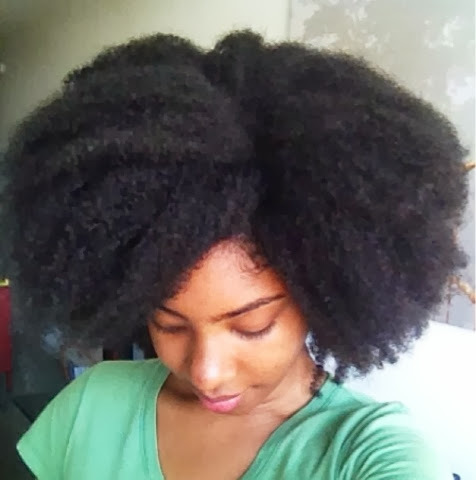 So, do you have any advice you would give to other new naturals or those thinking of going natural. Maeling: My main piece of advice would be to ENJOY the journey! Yes, it can be frustrating at times trying to figure out what best works for your hair, but the only way you will learn is if you keep experimenting and having fun trying new things with your hair. 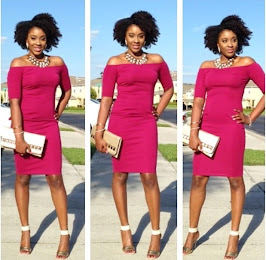 If you don't have other friends who are natural or are starting the transitioning journey with you, definitely look to the many naturals online who always have plenty of style inspiration and tips to share! NCJ: Wonderful Advice. I am also the most curious about finding out what other naturals learned about themselves on their journey to natural hair, What was the biggest lesson you learned about yourself and your hair through your journey? Maeling: An important lesson I learned through my journey was the importance of making decisions for me. Going natural because I wanted to go natural really helped me to start evaluate other decisions in my life as far as questioning whether I was making certain choices because it was going to make me happy or was I doing it because I thought it was something that was expected of me or simply to just please someone else at my own detriment. NCJ: Love it!! 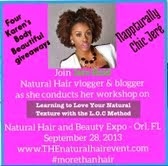 Do you have any social forums that will allow other naturals to keep up with all of your fabulousness? Thank you so much Maeling!! I am honored that you decided to share your story with my readers... You are such an inspiration to me and so many other naturals and I wish you all the best! Thanks and again!!! Be Chic, Be Beautiful, Be You!!!! Wow!!! Your hair are looks pretty. But hard to handle these types of curly hairs. I love her!! One of my favs!! Thanks for sharing Nappturally Chic Jere!! !